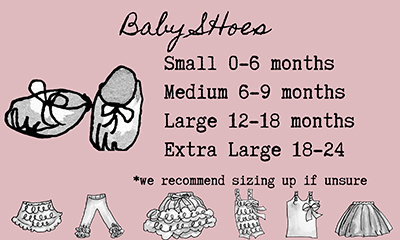 Use the following size guides to help you get the perfect fit when purchasing our products. 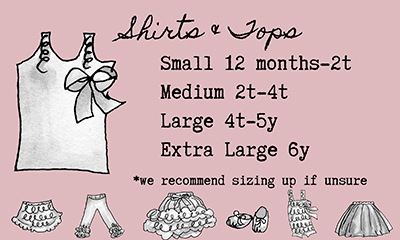 If you have any questions regarding the size or fit of our items, please contact us and we'd be more than happy to assist. 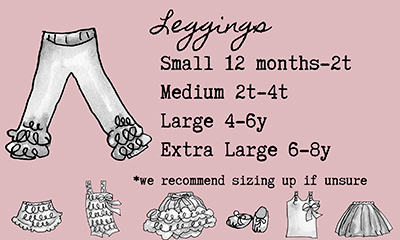 We do not have measurement charts from most of our manufacturers. 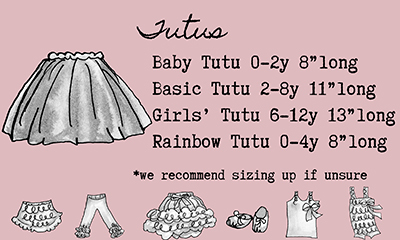 We are happy to measure outfits for you. 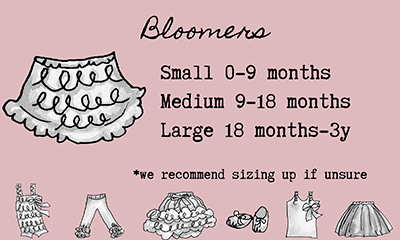 However, we have compiled a list of heights and weights and size recommendations based on what our customers order and are happy with. 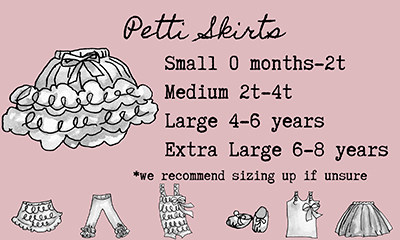 *If you are unsure which size chart to use for your product, please CONTACT US for help! 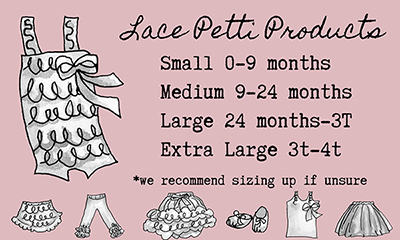 We are here for you!